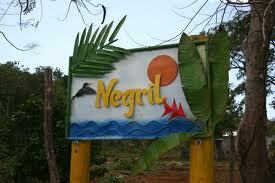 Attractions in Negril Jamaica has everything to offer. Whether you are looking for beautiful waterfalls, amazing forests or a thrilling ride down the black river, Negril Jamaica has it all. This Jamaican beach resort town is located at the western most tip of the island and is the right place to look for fun and adventure, not just sun and sand. 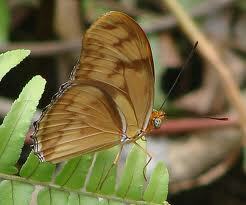 Are you a thrill seeker looking for an adventure or are you a nature lover wanting to explore the secrets of nature? Whatever be your idea of a holiday, the attractions in Jamaica will never disappoint you. The swamp lands of Negril's Royal Palm Reserve provide a visual treat with its wide varieties of rare and endangered species. With its 114 species of plants and 300 varieties of animals, the reserve is the only place in the world where you can find the Morass Royal Palm and is one of the prime attractions in Negril. You will also find a museum here where you can learn more about the birds and animals that live within this beautiful forest. This forested inlet in the middle of Bloody Bay, Booby Cay Island, is small and tranquil. Located just off the beaches of Negril. Named after the booby bird, that lays their eggs here. Just ask a local fisherman to take you across for a visit. Do you by any chance remember the movie 20,000 Leagues Under The Sea, it was filmed here. Golf lovers and also newbie golfers can play at this 18-hole Negril golf course which border the great Morass. 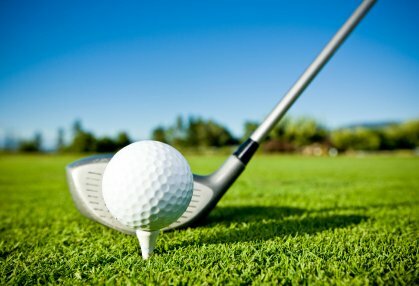 This golf course is equipped with all amenities including golf carts and caddies that help you to have a memorable experience. If relaxation is your vacation aim, then head straight to the Negril Yoga Centre located among the calm and peaceful gardens on Norman Manley Boulevard. 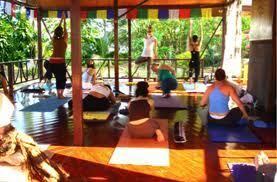 Classes are offered here and are set in traditional Thai-style and the center offers accommodation for retreats and workshops. What is fun on a vacation without a beach? The 7 Mile Beach in Negril is a long line of luxury hotels, bars, restaurants, cafes, recreational centers and unlimited fun. 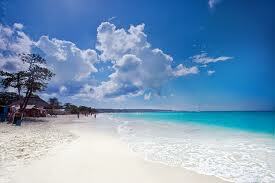 Of all the attractions in Negril, this seaside spot is a must see to be included during your visit. But that's not all, there is a plethora of attractions in Negril that would send your adrenaline gushing through your body. Try the white water rafting, the zip-line will have you zipping over tree-tops or the Bluefield Mountain hiking located in Bluefields ending with a swim in the beautiful turquoise sea. These attractions will provide you with unlimited options to enjoy the natural beauty of the hills and farmlands surrounding Negril. So plan your next vacation in a different way with the attractions in Negril Jamaica in mind where you can indulge your taste buds in authentic Jamaican dishes while you relish the memories of your travel.